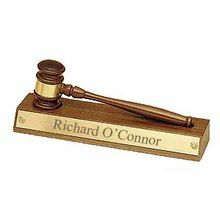 The tasteful design of this Scales of Justice key chain is the perfect gift for any lawyer or judge. 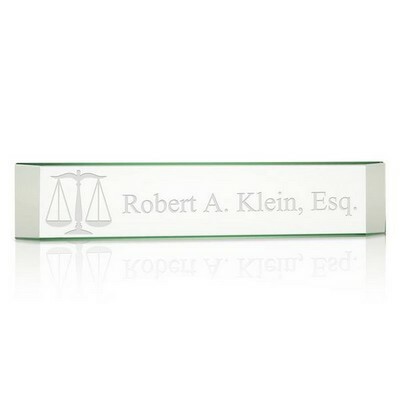 This stylish key chain is designed to hold a large number of keys, and the detachable design makes it easy to find the right one. 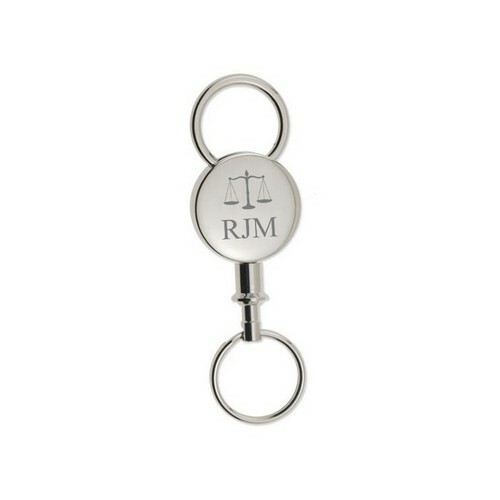 The 4 inch by 1 3/8 inch dimensions make carrying the key chain a breeze. 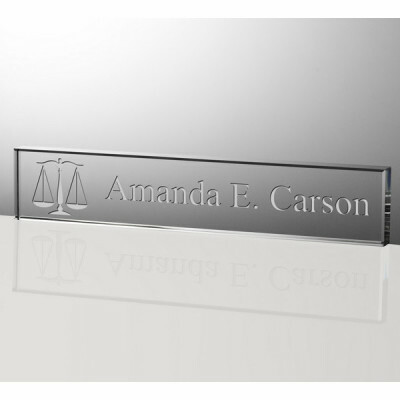 It is a useful gift for carrying home, car and office keys, but it can also be engraved with their initials to add a personal touch. 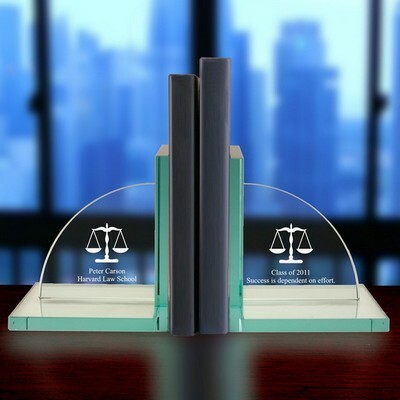 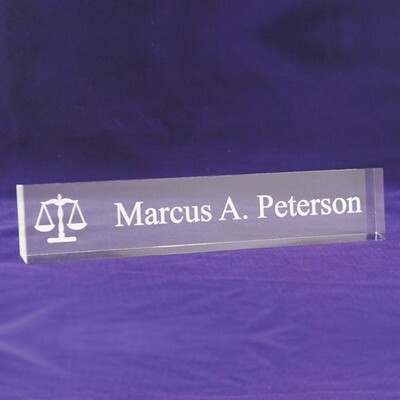 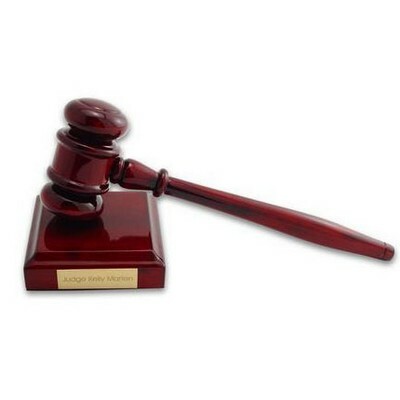 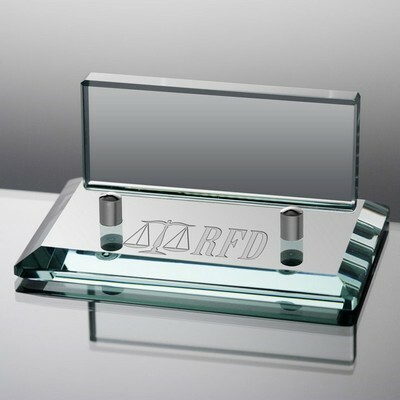 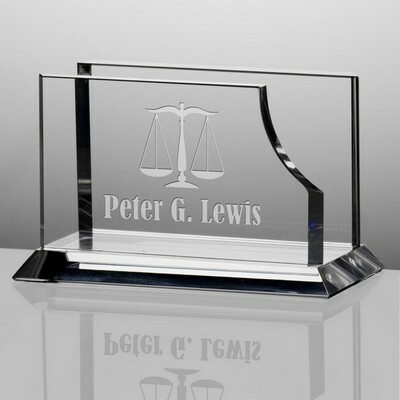 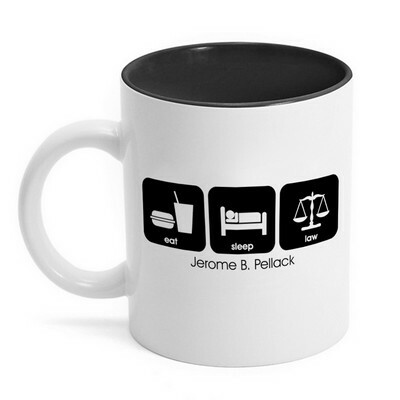 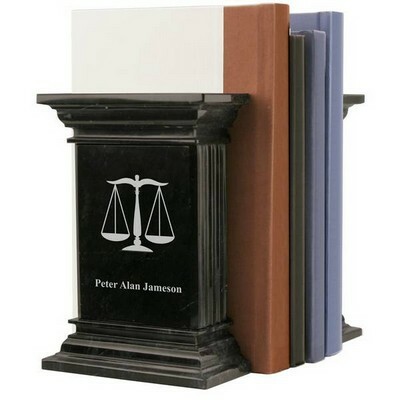 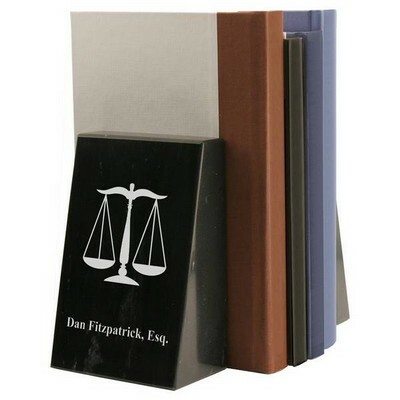 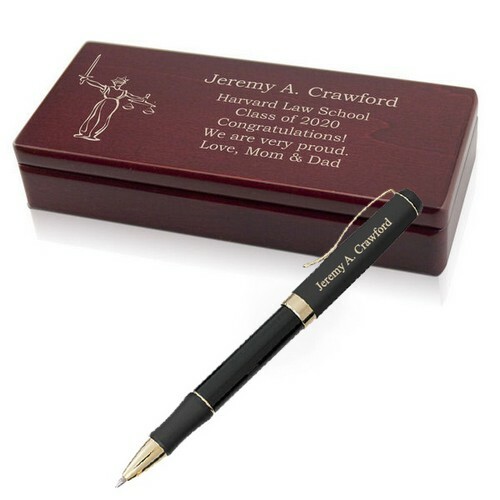 Show your favorite lawyer or judge how much you appreciate them with this stylish but practical gift.